CARFAC Ontario has negotiated a number of discounts for our members at businesses around the province. Below is a list of current discounts, which you can take advantage of by presenting your CARFAC Ontario membership card. From $10,000 to $100,000 coverage for equipment, tools and artwork. $10,000, $25,000 & $50,000 limits available for artwork in transit and at exhibitions. $2M, $3M, $5 general liability limits available. Optional coverage for sales & training activities. Visual artist members of CARFAC Ontario are eligible to a 15%* group discount! *Some admissibility criteria may apply. Helping creators share their work with the world! 25% discount to CARFAC members. Income tax preparation for artists, performers and freelancers. 10% discount off tax preparation for CARFAC members. CARFAC Members receive 25% off and capped fees on certain projects to be negotiated. 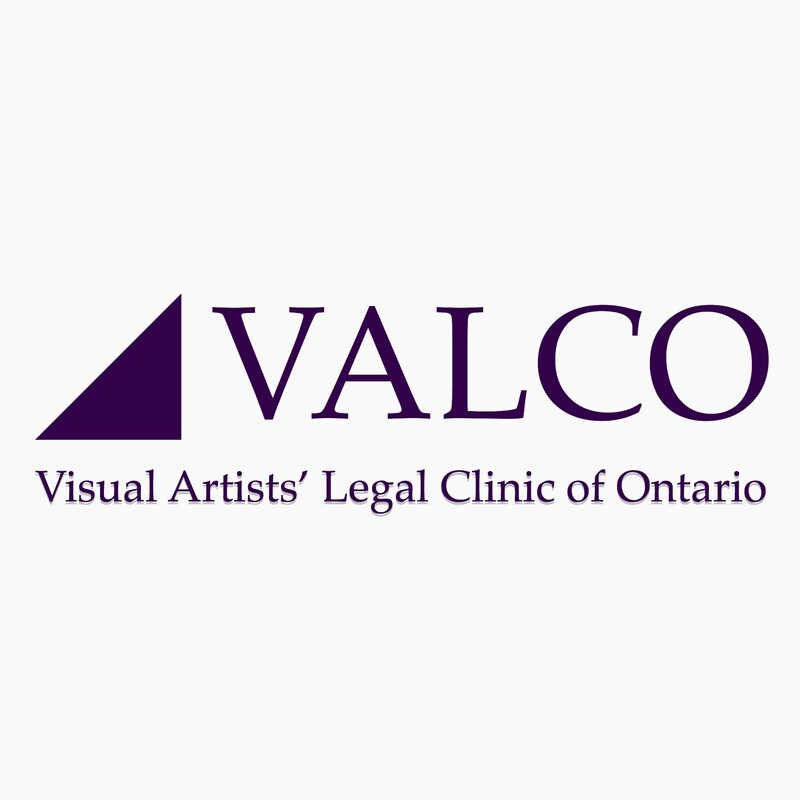 Visual Artists’ Legal Clinic of Ontario (VALCO), CARFAC Ontario and Torys LLP have partnered to provide summary advice to artists about their legal rights and responsibilities. This is a free, exclusive service for CARFAC Ontario Members. * Institutional Associate members are ineligible for this service. All cases are subject to a conflict-of-interest check by Torys LLP. More information can be found here. Show valid CARFAC ID in-store at cash prior to purchase. Applies to-in store, in-stock items only. Visit www.currys.com to find a store near you! 12% off the regular printing price. 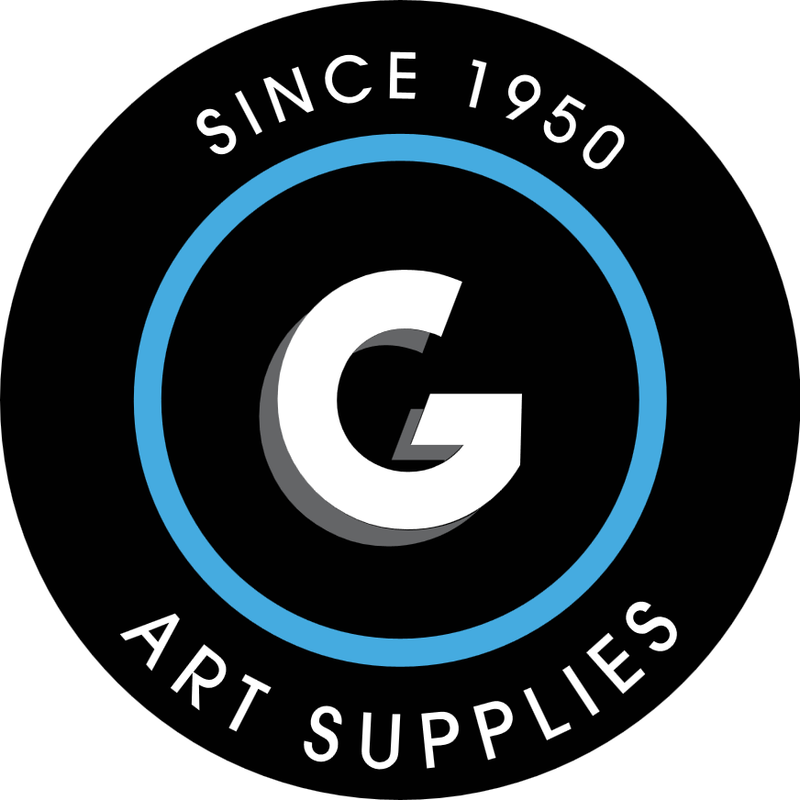 20% off framing and art supplies. 40% discount on custom framing - please call for full details. Show valid CARFAC ID in-store at cash prior to purchase. Applies to-in store, in-stock items only. Not valid with any other offer or special order purchases. Visit www.gwartzmans.com for more information! 10% off regular everyday low priced items; 20% off custom framing. Not applicable on sale items, and special or custom orders. To obtain the discount, members must show their valid CARFAC Ontario membership card prior to purchase. Applies to in-store, in-stock items only. Not valid with any other offer or special order purchases. 20% discount on in-store and mail orders. Discount: 15% off classes for CARFAC Ontario Members. Code for website: carfacmem. Save up to 10% off their everyday low prices. Offer not applicable to sale items, and special or custom orders. Show valid CARFAC Ontario membership card to obtain discount. Please visit www.wallacks.com for all store locations in Ontario and Quebec. 5% discount on regular priced merchandise. In partnership with AFBS, CARFAC Ontario is now offering its members health insurance specifically designed for Canadian artists. The Arts & Entertainment Plan® is managed by a not-for-profit insurer that has 17,000 artists as members and has operated for more than 40 years. No medical is required, it’s affordable and you can enroll online in minutes! Please note – you must be over 18 and under 71 years of age to enroll. If you have been insured recently with another plan and are over 70 you may qualify – call 1-800-387-8897 ext 238 for details. Discounted rates for CARFAC Members: 15% discount on regular priced appointments and treatment packages in addition to a Free Assessment. The clinic is located at Yonge and Eglington and is very accessible by the TTC. Free parking is available close by. 15% discount on regularly priced massage therapy appointments. Discounted rates for CARFAC Ontario members: $55 for 1 hour and $30 for 1/2 hour. The clinic is based in the Westboro area which is just West of downtown. 10% off services before taxes with valid CARFAC Ontario membership card. Services include setup and configuration, trouble-shooting, onsite, phone and email support, network design and implementation, consultation on purchasing and more. 15% discount for CARFAC Ontario members at any of Storwell's three GTA locations. 10% discount for CARFAC Ontario members on any of TOTAL's services. TOTAL Museum and Fine Arts Services is a logistics company serving the fine arts and heritage sectors. TMFAS has three major areas of activity: transportation, services, and storage. As a member of the TOTAL Transportation Group of Companies TMFAS has access to a fleet of climate controlled vehicles to serve regional, national, and international transportation needs. TMFAS provides logistics support for the fine arts and heritage sectors, including, but not limited to: crate building, travelling exhibition management, case building, framing, digitization and collections management. TMFAS also provides temporary, climate controlled, storage services in Toronto and Halifax. CARFAC Ontario members are eligible for a 10% discount on online purchases and free shipping on first order they place (with proof of membership). To order online visit: http://ucsart.com. Zipcar will waive the $75 admin start-up fee for each member, lower the annual fee from $55 to $30, and lower the hourly rate from $11 (and up) to $8.75/hr for any car in their fleet except the BMW, Audi, and the Mini Convertible. Make reservations by web, phone, or mobile-web. Their 24-hr call centre can be reached at 1-866-494-7227. Check out their website to submit your application. Please note, your application will be approved after verification you are a CARFAC Ontario member in good standing. Receive a 5% discount off one subscription. Save 20% on your membership to the Art Gallery of Ontario. Become an AGO member today and get FREE admission to the AGO’s collections for a full year, plus FREE admission and VIP access to most special exhibitions. You’ll also get discounts galore on food, shopping and education programs, exclusive access to the Norma Ridley Members' Lounge, invitations to Members' events, subscription the monthly What’s On eNewsletter, free coat check, and so much more! Individual: CARFAC Member Price = $88 (Regular $110). This level includes free admission for one named adult cardholder. Member + Guest: CARFAC Member Price = $116 (Regular $145). This level includes free admission for one named adult cardholder and allows for one guest with each visit (one visit per day). Family Membership: CARFAC Member Price = $116 (Regular $145). This level includes free admission for two named adult cardholders and up to 5 children ages 17 and under with each visit (one visit per day). Share this membership with a neighbour, friend or fellow artist and split the cost. More information about the AGO discount. $25 Arts Worker tickets to all performances using the code ARTS. CARFAC members can enjoy personalized customer service, discounts of up to 25% off regular ticket prices and pay only a nominal processing fee for a variety of theatre, happenings and events across Canada and around Toronto. Are you a business owner interested in offering a discount to CARFAC Ontario members? Contact us.